According to Luke’s gospel, we read that the angelic annunciation of the birth of the Savior of the world came not to important dignitaries or kings, but to shepherds tending their flocks in the middle of the night. 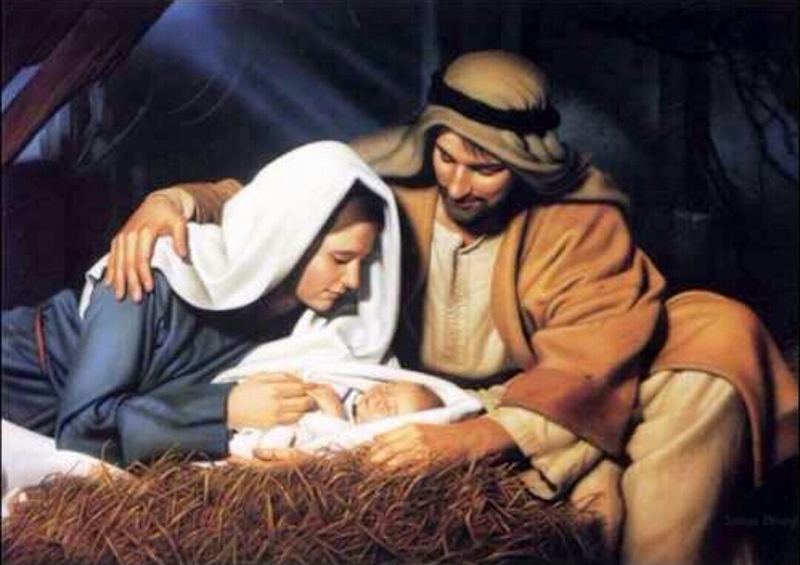 Do you really want to know the REAL reason for the season? It’s all about our learning to put first things first! It’s about our learning to reconnect with the Source of our life. Because you see, God is the Creator and Author of ALL things, in both heaven and earth; and it is because of that fact, as our Creator, that He comes before all things and is above EVERYTHING! We must remember and understand that because He is God, then He gets to make those decisions, He make the rules and He calls the shots. And so the Christmas message is all about God forgiving and reconciling His lost children back into His family; but before that could happen, there had to be a price paid. A Saviour who would come, and offer His life in our stead, and pay a debt we owed, but could not pay. And so the message of Christmas is that God loved you enough that He redeemed you; and He did that by sending His only begotten Son to die a cruel death and pour out His life’s blood on Calvary’s cross, all in order to pay our penalty and to seal the deal and guarantee our place with Him in eternity. As Christians, we also need to know and understand why God created us, why He gave us our life and placed us on the earth? It’s so that we could learn that God ALONE is our Source, our True North – our Abba-Father, in ALL things; and this faith walk, in this pilgrimage journey called our life on this earth, is all about our learning to trust Him as such! His name is Yeshua Ha’Mashiach, aka Jesus the Christ-Messiah; accept no substitutes!